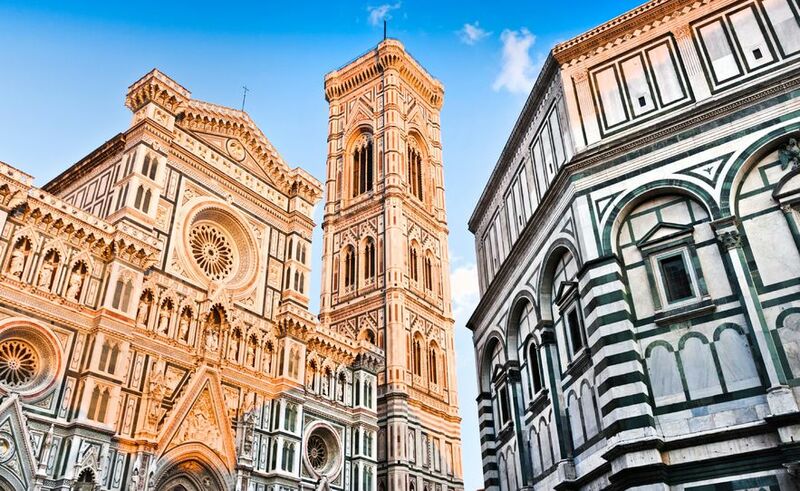 This tour will allow you to appreciate the top sights of Florence and to admire the pieces of art kept in the Uffizi Musem or in the Accademia Gallery. The best way of deeply experiencing the museums of Florence is with your private art expert guide. In the Uffizi you will be led inside the world of the greatest Italian painters (Botticelli, Michelangelo, Leonardo da Vinci, Raffaello and many others). In the Accademia you will discover the secrets of the most intriguing statues by Michelangelo: the David and the Slaves. We make the reservation for the museum tickets for you, so you will have a reserve entrance.